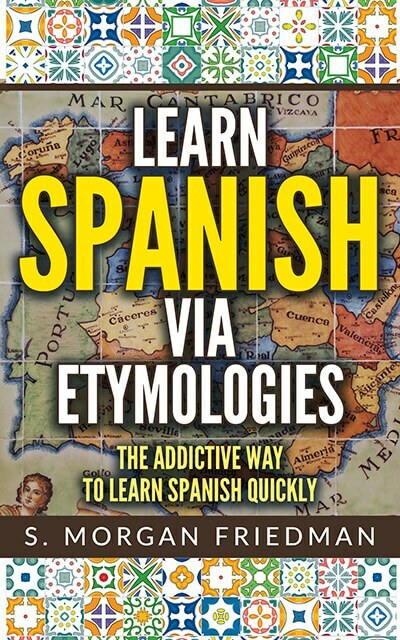 The everyday Spanish word facil, meaning “easy” is the exact opposite — literally — of the English, difficult. Both come from the latin facere, meaning, “to do” (hence the Spanish hacer and the English fact, as well). So, facil — easy — is literally, doing! Doing is easy, we hope. Difficult is really just de-facil : that is, not facil. Now that is easy, indeed! The connection becomes clear when we remember the f-c-l root in both words!